Ready to craft up a little style today? 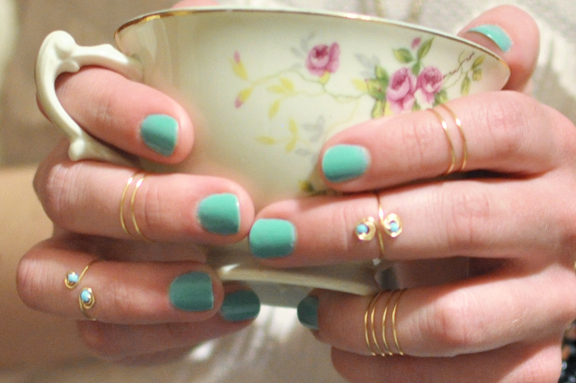 Love these trendy little rings that fit right above your knuckles, making these is as easy as pie. Here’s a great tutorial from Creative Soul Spectrum’s blog. Thank ya, ma’am! These dreamy hair pieces caused quite a stir at last years Rodarte fashion show, they are just too fab! Radar to the Scene shows us a great little way to make these star clips. Click here to see how! 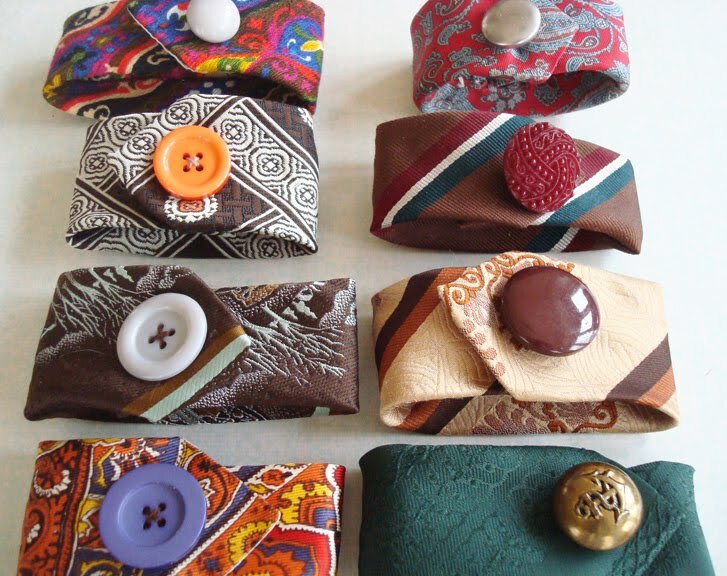 Pick up a cool tie from the thrift store and go to town making one of these cuffs! Don’t forget to subscribe, cause sometimes I am really funny.